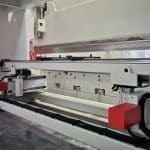 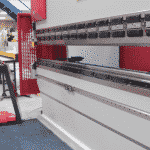 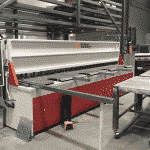 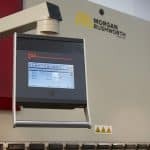 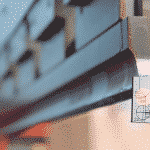 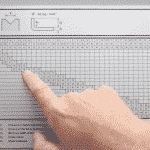 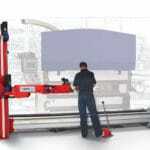 The mVision Pressbrake offers a completely new level of connectivity between the machine and the operator. 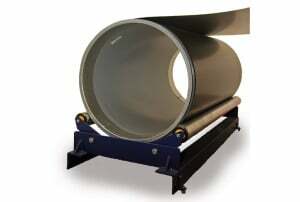 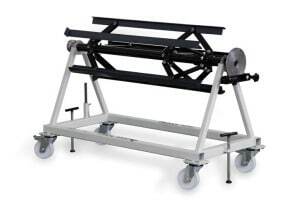 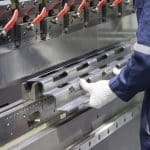 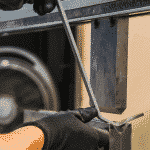 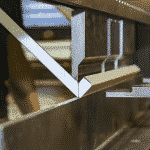 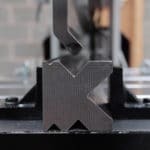 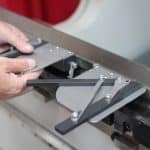 In a production cycle, both bend sequence and part orientation are graphically indicated in life size as well as aligned with the correct section of the tooling. 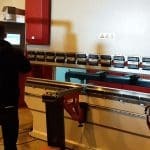 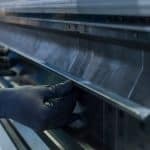 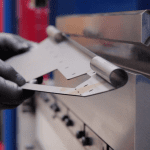 With an mVision Press Brake training time will be reduced, wastage will be reduced and a high level of efficiency and productivity will be achieved. 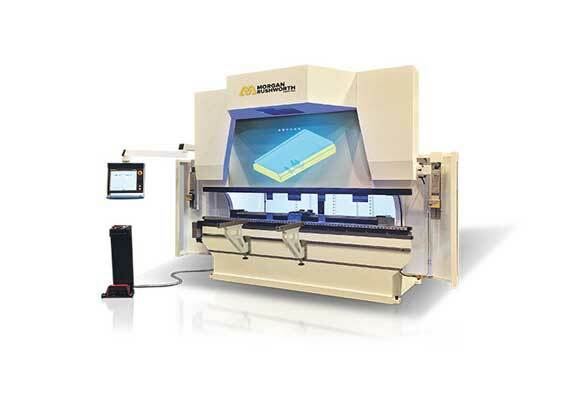 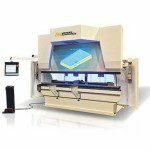 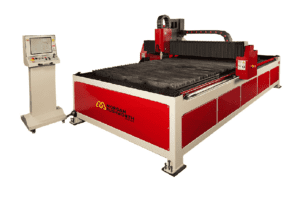 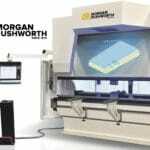 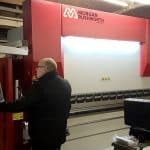 Please can you send me a quote and/or call me to discuss the Morgan Rushworth mVision Interactive CNC Hydraulic Press Brake in more detail. 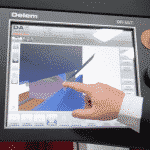 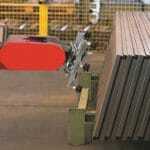 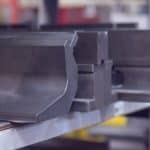 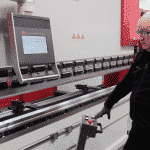 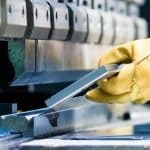 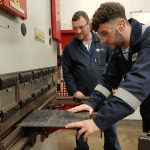 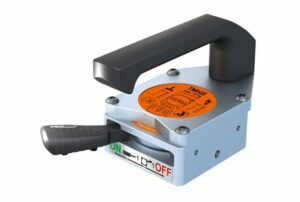 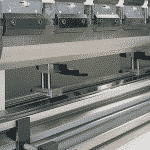 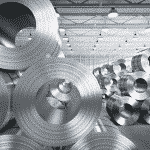 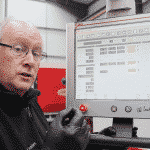 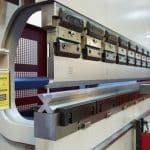 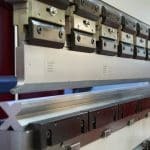 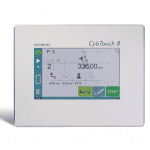 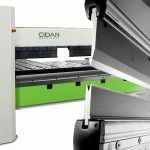 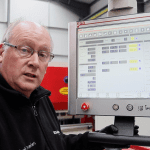 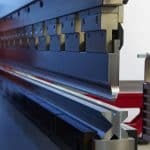 What Press Brake Controller Should You Choose? 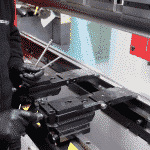 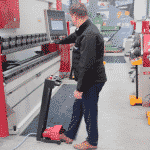 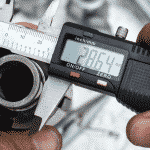 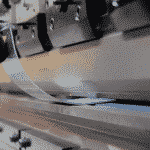 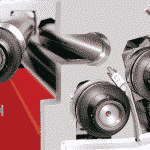 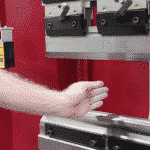 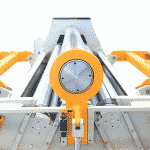 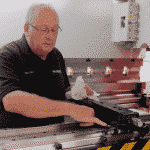 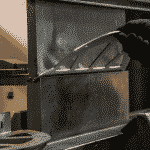 The Antil APR Robotic Arm – Has the future of machining arrived?